Do Solar Pool Heaters Really Work? If you’ve been listening to local weather lore, you’ve likely heard that 2019 is predicted to be another hot one. More reason to spend time outdoors, especially if you’ve invested in a backyard pool. And while your pool water temperature might be perfect during the peak of the summer season, wouldn’t it be fantastic if you could enjoy your investment longer? Well, you can, with a solar-powered pool heating system. I have seen it written, that a solar heater can only do 1 degree per day, to a maximum of 7 or 8 degrees per week. Well, I have to tell you, I've seen it add 7 or 8 degrees in a day! It just depends on how many solar panels you have, and how much sun exposure you enjoy. The theory here is that if it's only 22 degrees outside, you can only get the pool up to 22 degrees using a solar pool heater. Hooey! You can easily raise the temperature of the water to a higher level than the outside air. In fact, it’s common practice to boost the heat up before the sun goes down. It works best on bright, sunny days - but even on overcast days, where the sun rarely makes an appearance, it can still pull some heat out of the air, on a warm day. But, if it's raining, or cloudy with low temperatures, running a solar pool heater is best avoided, as it can actually cool the pool. To remedy this, we install a solar controller to maximize the heat on cloudy days. Not! In fact, many solar heater panel manufacturers are located in Canada, a lovely part of the northern hemisphere. And guess what? Solar pool heaters work well in all regions of North America. Again, it all depends on how many panels you have and how much sun exposure you get. If you can put a number of solar panels equal to at least 50% of the pool surface area, and mount them in a southerly direction, you'll have more heat than you can imagine. To some perhaps, but to someone that likes saving money while saving the planet, those black mats on your roof are a badge of honor, and a real conversation piece. You can also mount pool solar panels out of sight, on the backside of the fence, or on top of a shade pavilion or pool house. for a complimentary, no-obligation on-site assessment. But act soon, swimming season is just around the corner! 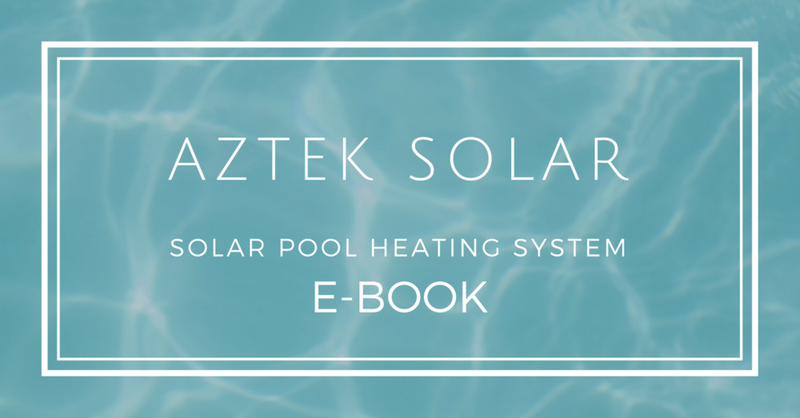 For more information about a Solar Energy Solution, including our Solar Pool Heating solutions, for your home or business, please contact AZTEK SOLAR for your free on-site evaluation and ask about the $10,000 cash-back rebate now available. 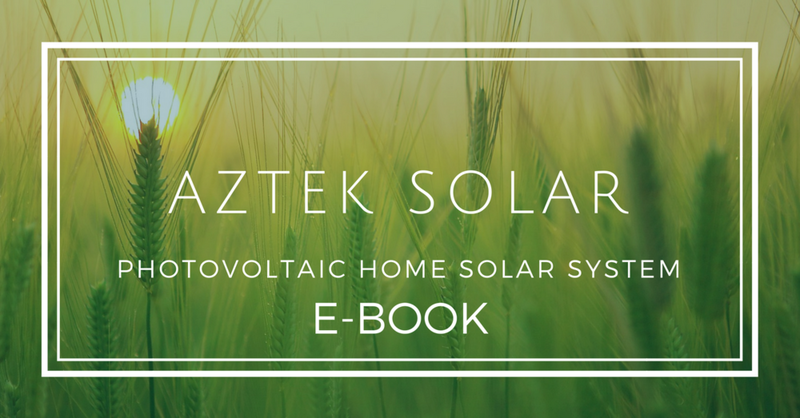 AZTEK SOLAR is a leading Nova Scotia residential and commercial solar installer, serving Halifax, Dartmouth and the surrounding areas throughout rural Nova Scotia. 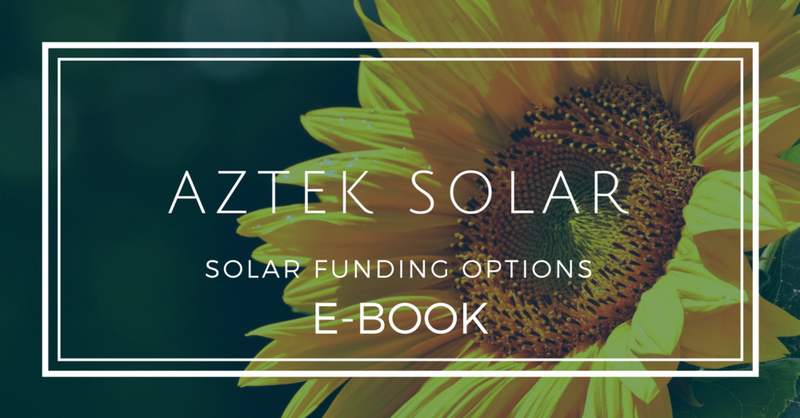 With expertise in a wide variety of systems, including Solar PV (grid-tied) systems, solar hot water and solar pool heating systems, AZTEK SOLAR has helped hundreds of Atlantic Canadian homeowners, farm operations and business owners alike lower their energy bills while reducing their carbon footprint. How Much Do Solar Panels Save On Nova Scotia Electricity Bills?